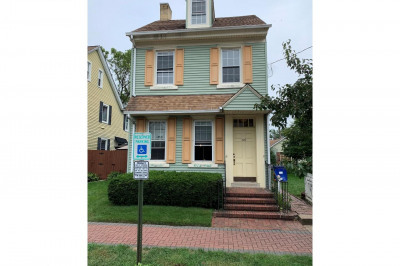 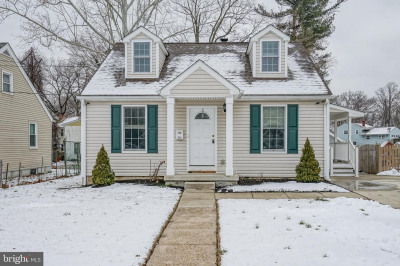 Move in ready and priced to sell! 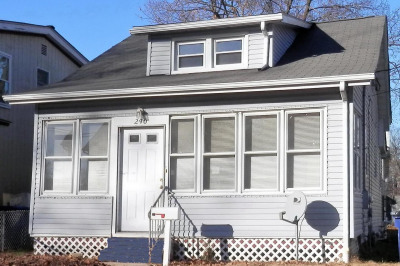 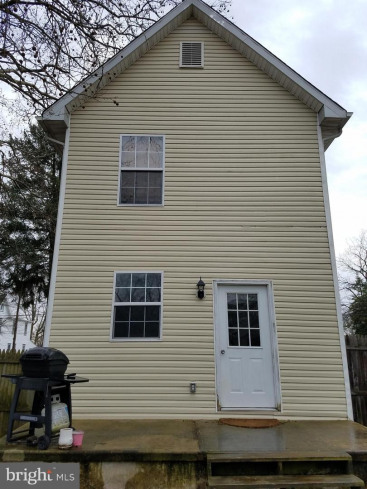 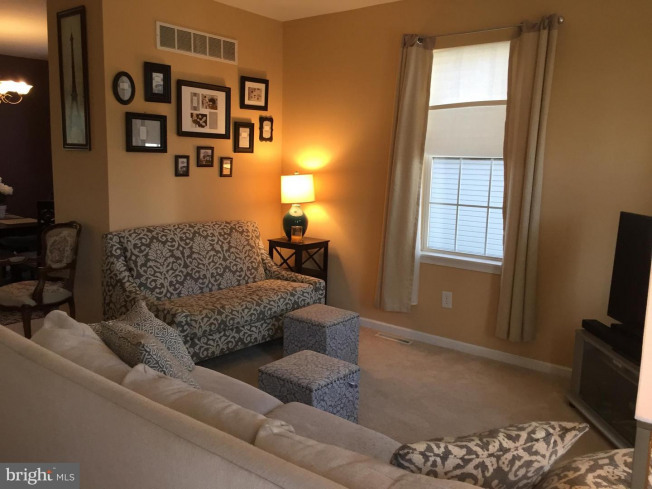 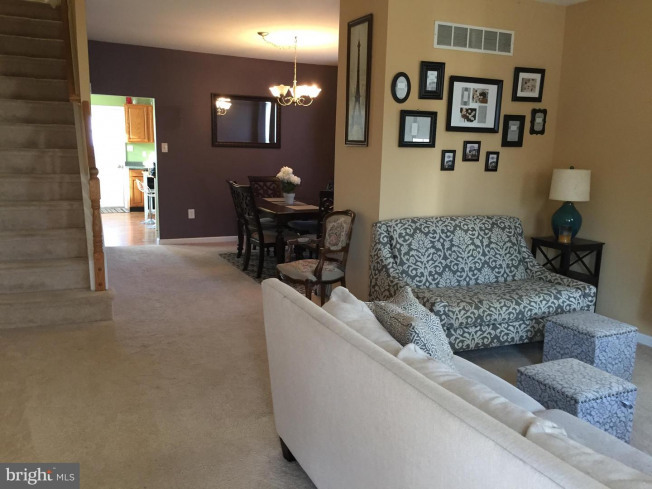 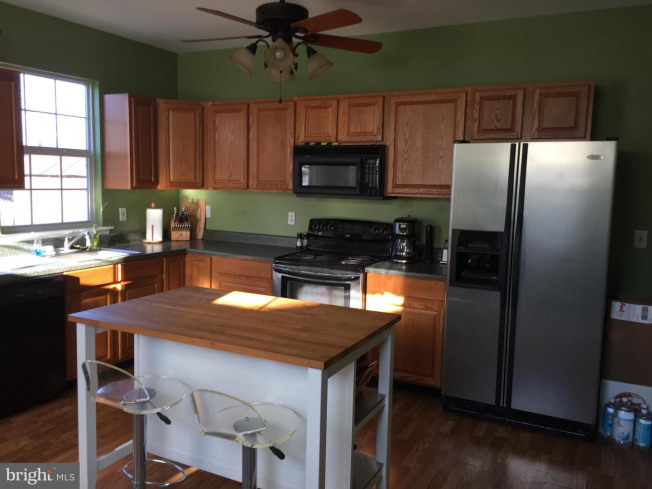 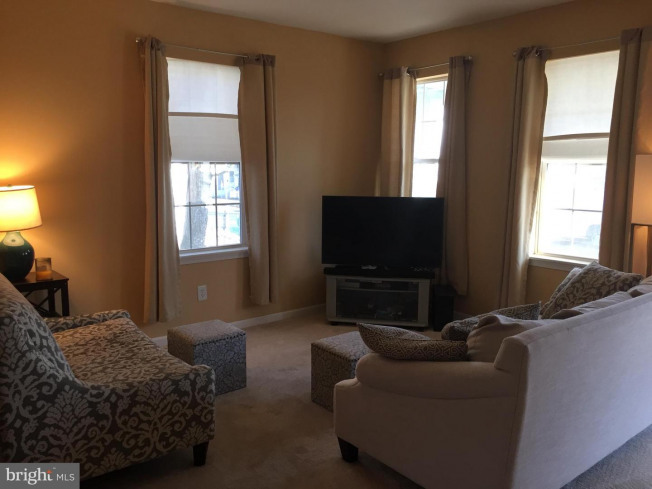 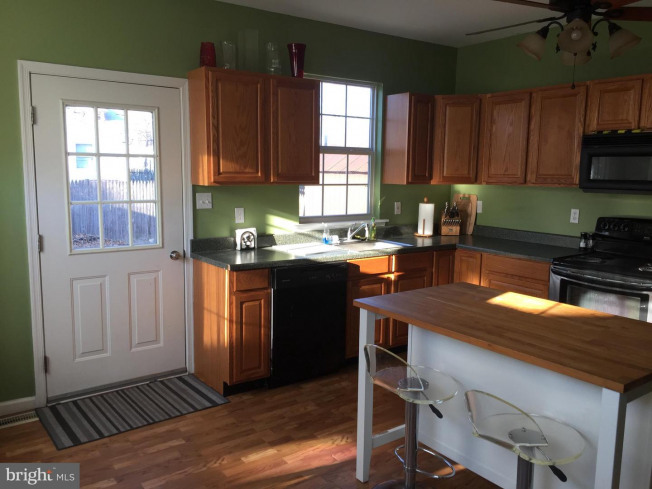 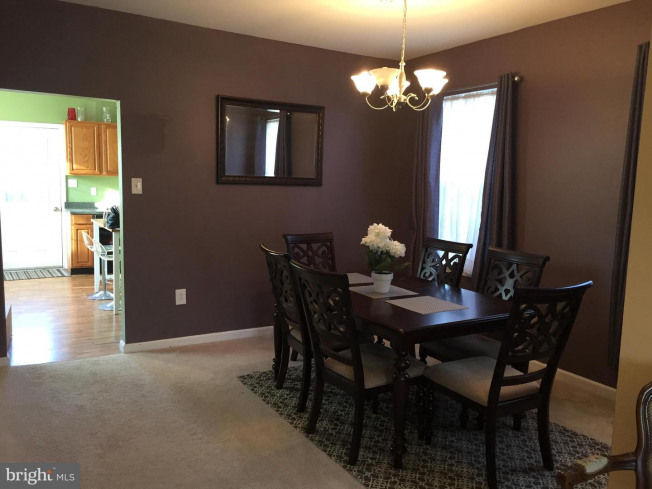 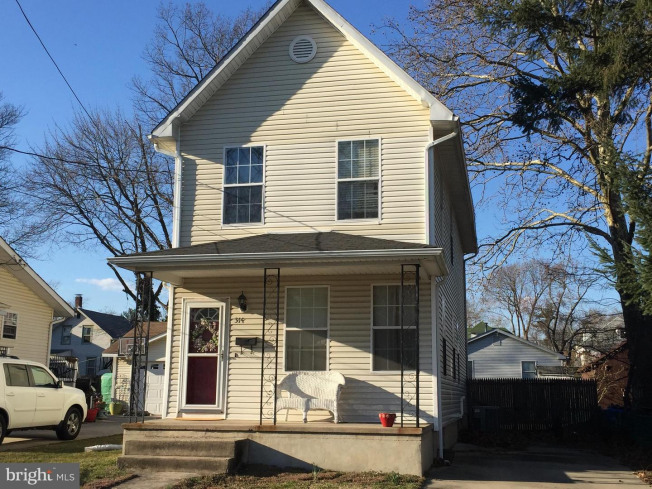 This 3 bedroom, 1 bath home offers a roomy living room with lots of natural light. 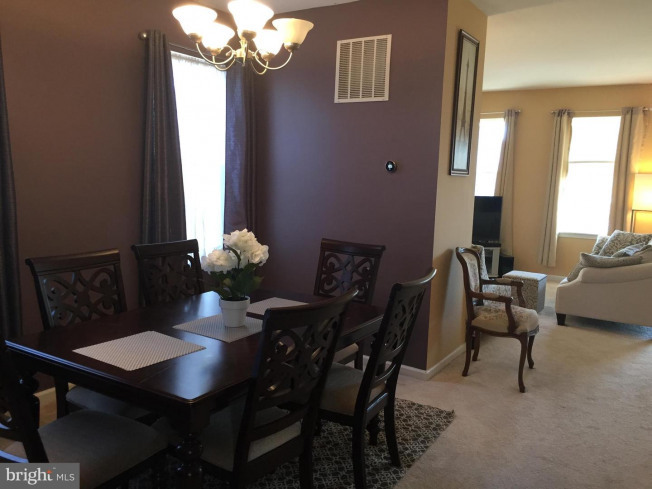 Dining room is perfect for family meals. 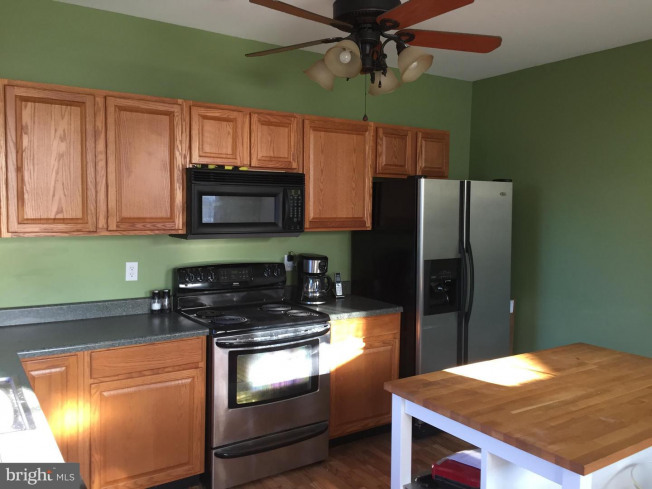 Kitchen includes stainless steel appliances, an island for convenience and added counter top space, eat in kitchen, and access to backyard. 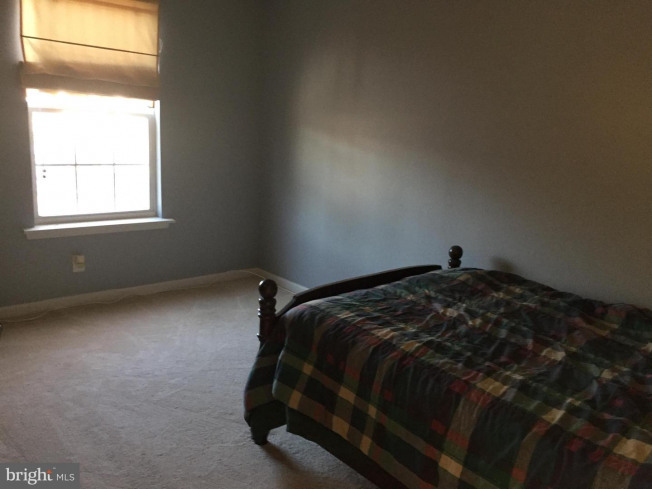 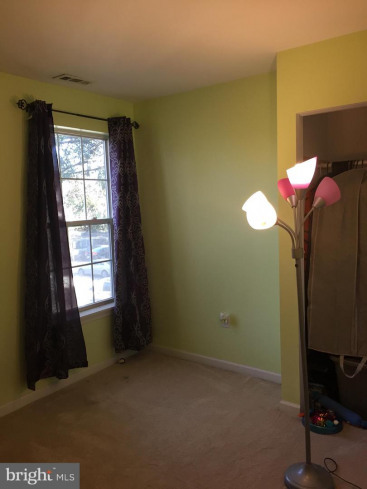 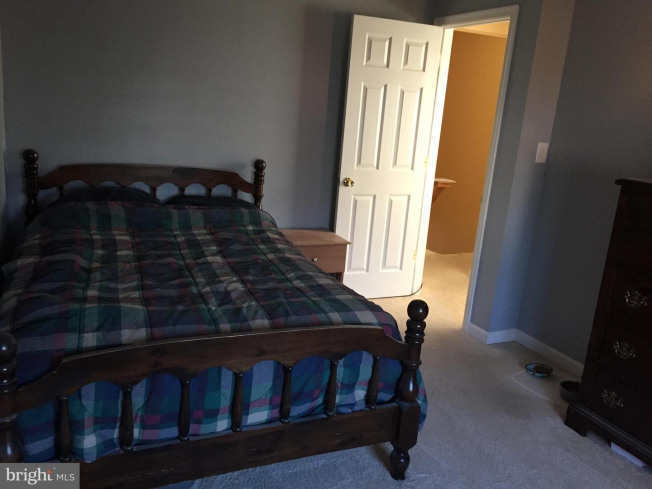 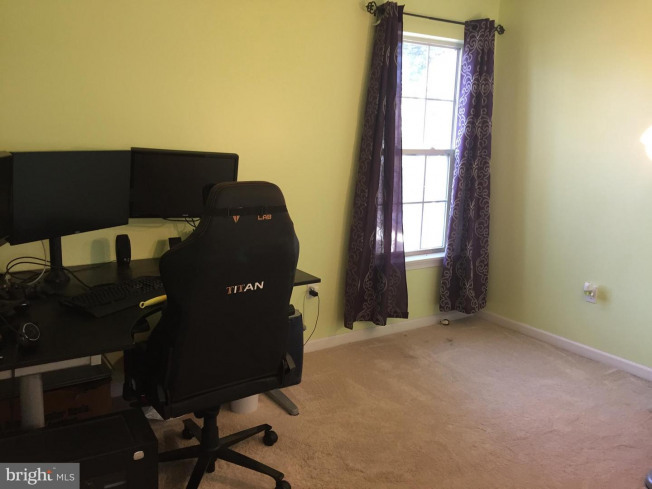 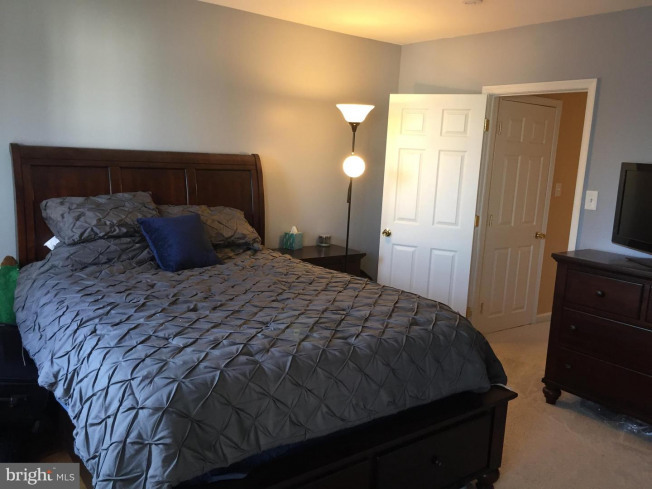 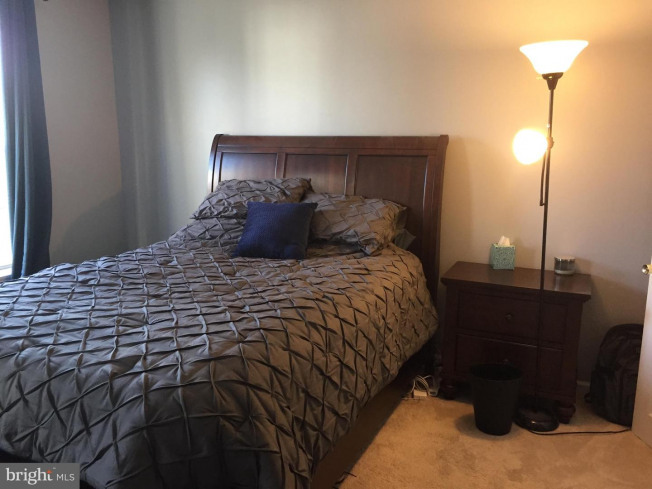 Master bedroom and 2 additional bedrooms on 2nd floor feature wall to wall carpeting and ceiling fans. 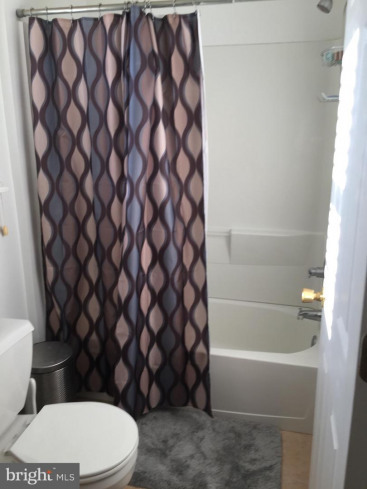 Central Air conditioning system is 3 years old and Hot Water Heater installed 1 year ago. 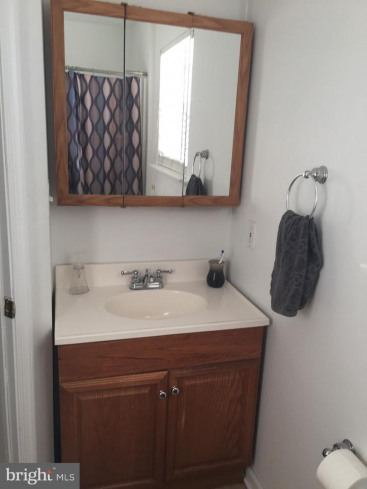 Come see this gem and make it your own!